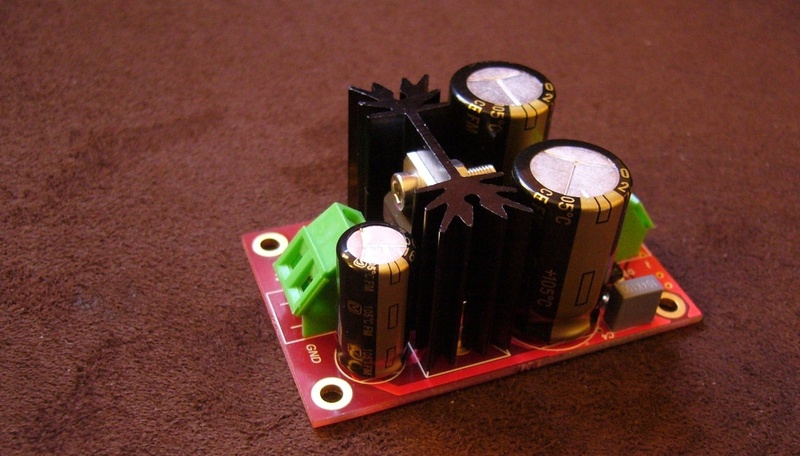 - Pin configurable power supply. - If jumpers are installed, the output voltage is for USB input part of I2SoverUSB board. If the jumpers are opened, the output voltage is 5.1V for reclock and the oscillators on I2SoverUSB and the AK4396 DAC.